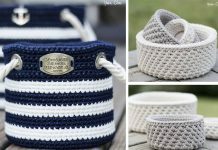 This Crochet Hanging Basket Free Pattern is a cool homemade container to hold items! 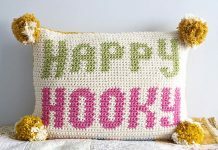 Make one with the free pattern provided by the link below. 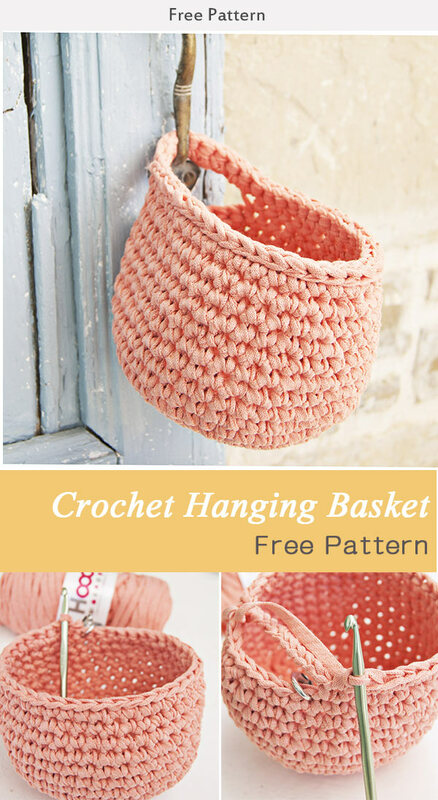 This crochet basket has a handle on one side for hanging on a hook or door knob. Great for storage, or just change the basket size to fit a mason jar, then add some flower to make a flower pot! What a cute design! 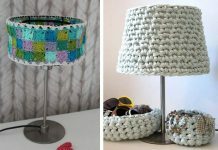 These free patterns are not our designs but links to other websites or download PDFs who have generously shared their patterns. Again, THIS IS NOT OUR DESIGN. If you have any questions regarding the pattern, ask the original designers. Thanks!